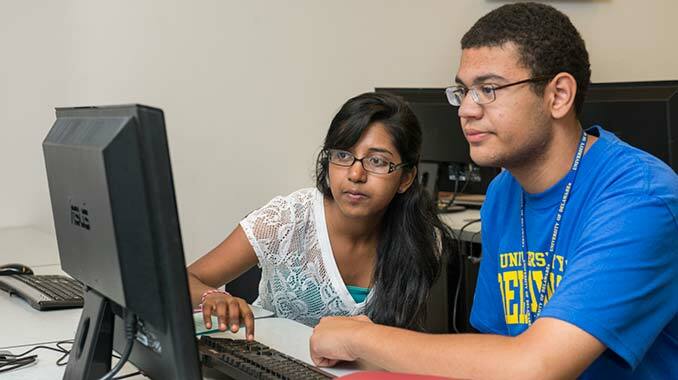 The Office of Certification and Accreditation within the Delaware Center for Teacher Education provides support services for students, faculty, and alumni from the educator preparation programs at the University of Delaware. The staff help individuals learn about the certification requirements in various states and provide students with the institutional recommendation for certification. 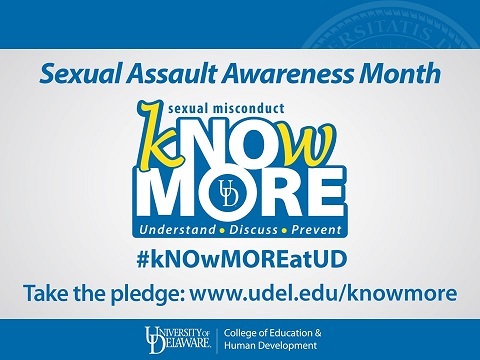 The staff also work closely with program coordinators on the recognition of their program by national specialty program associations and on the national accreditation of all educator preparation programs at the University of Delaware.